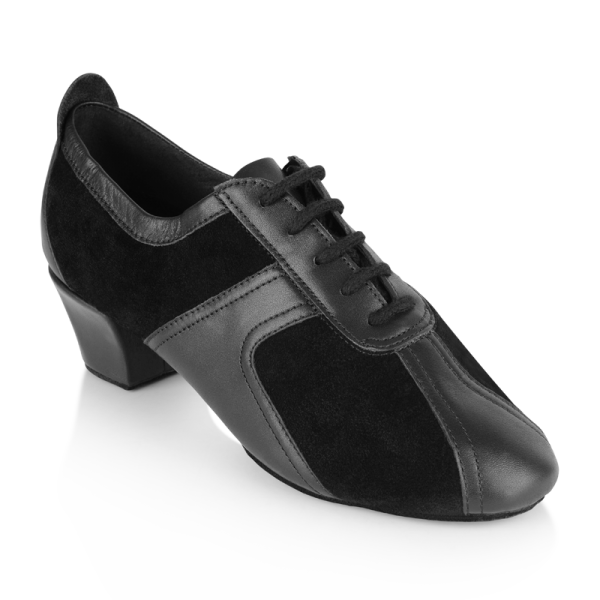 Ray Rose Breeze is a high quality professional Practice dance shoes designed for Ballroom and Latin dancers but ideal for a range of dance practice. 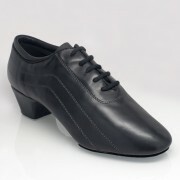 A very comfortable shoe made from softest black leather/suede or black leather/patent in a medium fitting. A foam lining is also used for additional comfort. Available in UK sizes 2 – 10 including half sizes with a 1.5″ TContour Heel. 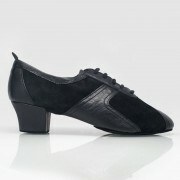 The Ray Rose Breeze is a lightweight, practice dance shoe also featuring a split-sole to give greater flexibility. Very popular with male and female teachers and students of Ballroom and Latin Dance because it’s comfort is ideal for long hours of dance practice. This is why Breeze is a best seller at Duo Dance. 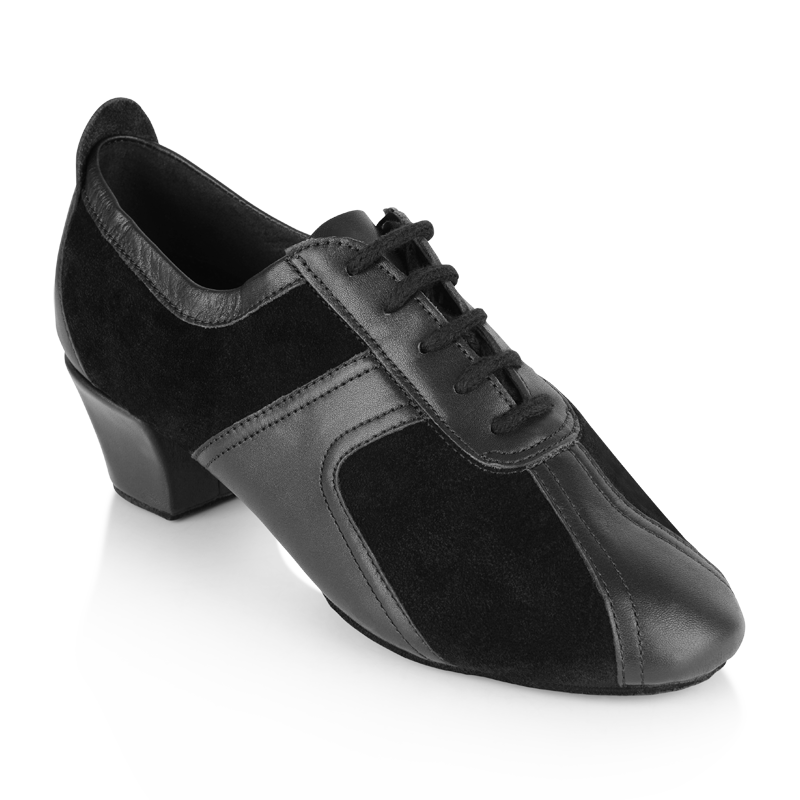 Additionally the specially designed centred 1.5″ Contour heel affords excellent stability and balance. • Soft, durable, smooth leather/suede. Ray Rose Suede Shoe brush to keep the sole clean.